Wild Dunes resort, has to be one of the most unique destination wedding venues located on Isle of Palms. If you think of the endless possibilities for your wedding theme at this venue, you will gather and enormous amount of different scenarios that you can choose from, whether you taste is a beach theme, or a ceremony on the Grand Pavilion with a oceanfront view, or you can choose from the two stunning croquet lawns and beautiful palm tress. The boardwalk is beautiful and so is the sweetgrass pavilion, with many reception areas with large ballroom. This venue is unique is many magical ways for your wedding day. For most of my client weddings, I pre design the perfect wedding photography timeline, and taking their views of how and where they would like to have their couples shots photographed. Often times the beach wins 8 out of 10 times, even then, I still capture more images around this beautiful property. This stunning image in particular that was captured on the beach. You see as a historian for any clients wedding day, you must incorporate that theme into your image. As in this image for example, of my amazing couple that clearly give you a great feel of a perfect sunset photograph captured on the beach at Wild Dunes Resort. 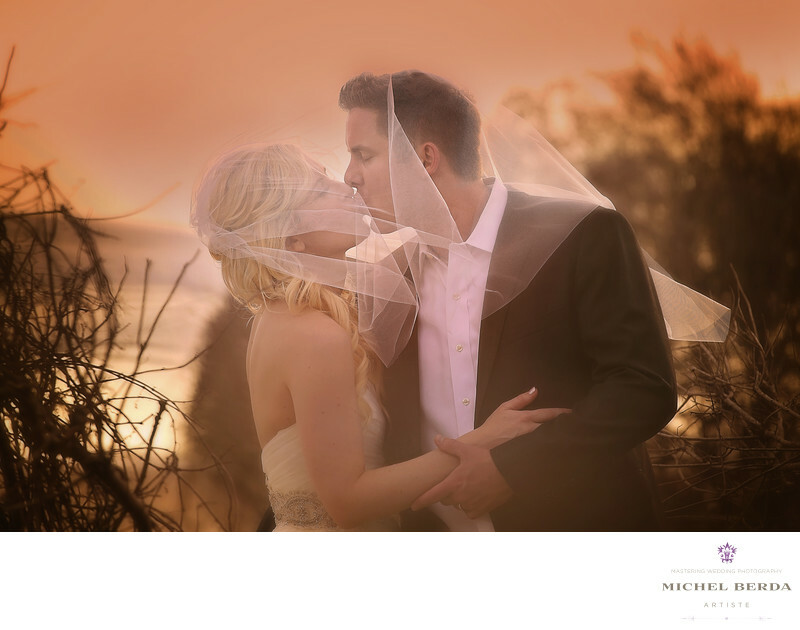 Keywords: artistic wedding photography at wild dunes resort (3), bride and groom sunset photos at wild dunes resort (3), Charleston (1179), isle of palms (30), Isle Of Palms Sc (18), Isle Of Palms Wild Dunes Resort (18), Michel Berda (1140), photographer (1125), sc (309), sunset at wild dunes resort (3), sunset wedding photos at wild dunes resort (3), Wedding Photographer (1254), Wedding photographer In isle Of Palms (18), Wedding Photographers (198), Wedding photographers In isle Of Palms (3), wedding photographers sunset photos at wild dunes resort (3), Wedding Photography (123), Weddings (168), Wild Dunes Resort (21), wild dunes resort sunset wedding photos (3), wild dunes resort wedding photographer (3), wild dunes resort wedding photographers (3).